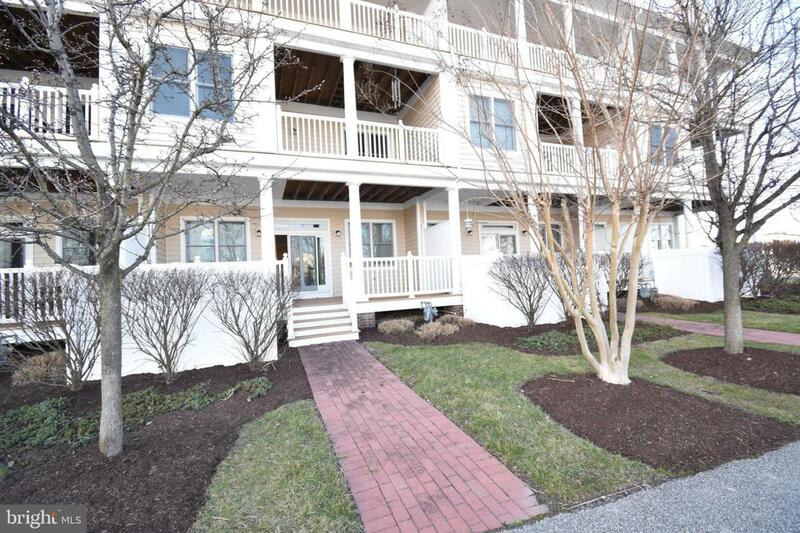 Cambridge Creek fabulous townhouse with deeded boat slip w/boat lift. 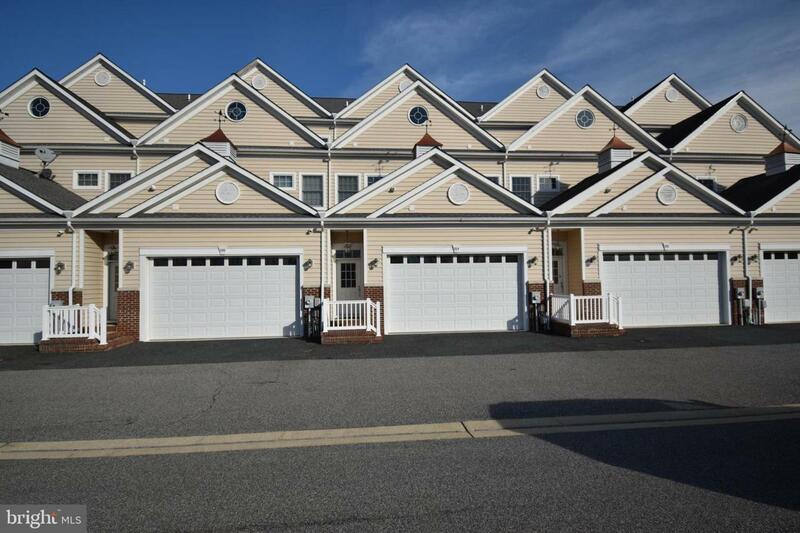 This 3-4 BR 3 1/2 BA townhome features 2 car attached garage, 3 waterside balconies, hardwood floors, well appointed kitchen, spacious master suite w/walk-in closet, master bath w/tub and separate shower. 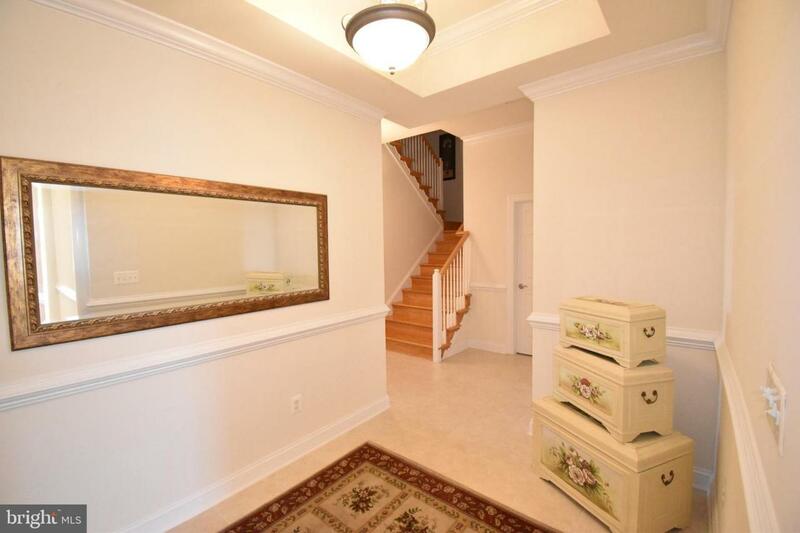 1st floor level offers full bathroom and large family room. Excellent storage throughout. Enjoy Cambridge and the quick access to the Choptank River and boat to nearby Oxford, Tilghman and other destinations OR walk to numerous restaurants, shops and bars in Downtown Cambridge. Move-in condition ready for immediate occupancy. Less than 2 hours from Washington, DC and 1.5 hours from Baltimore. 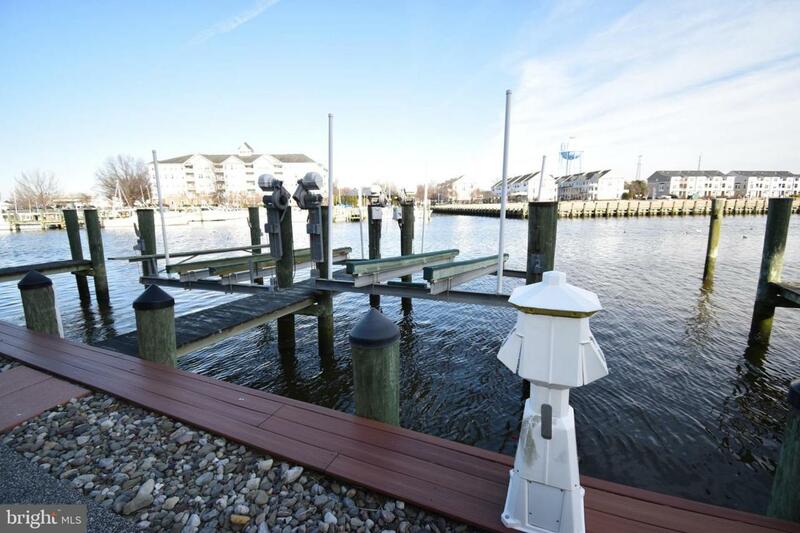 Come live the Eastern Shore Lifestyle and leave the worries behind.